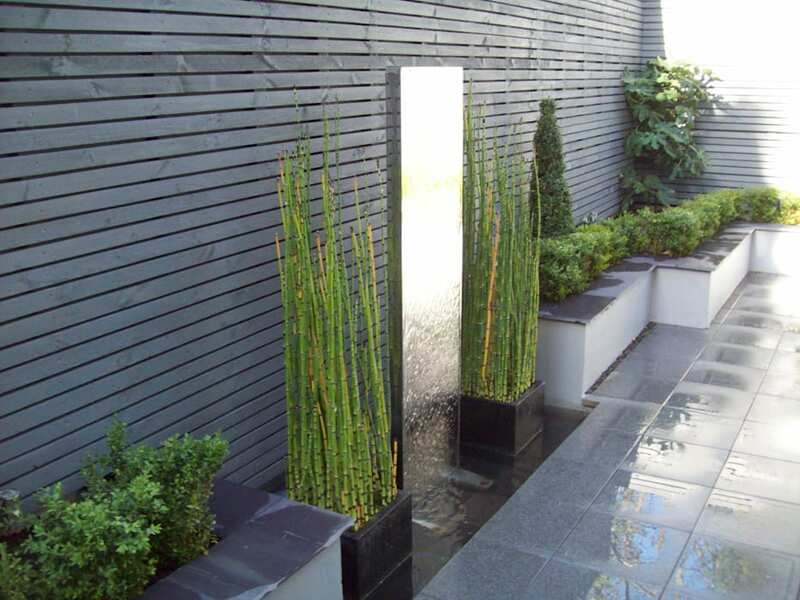 Adding a water feature brings a whole new sensory experience to your garden. A well-placed fountain can transform an ordinary garden into a relaxing outdoor retreat with the restorative sound and hypnotizing movement of trickling water. A fountain can also serve as a focal point in your outdoor space.